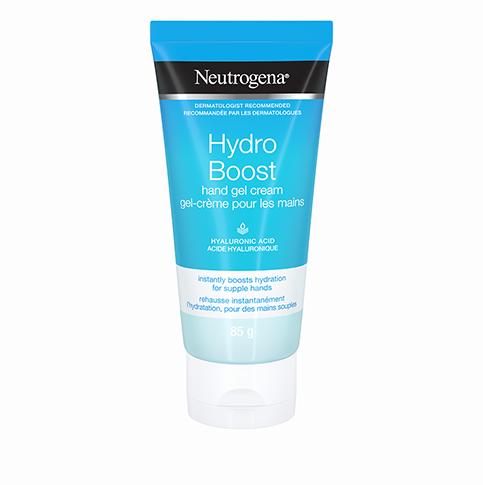 NEUTROGENA® HYDRO BOOST Hand Gel Cream brings advanced facial hydration expertise to hand care. 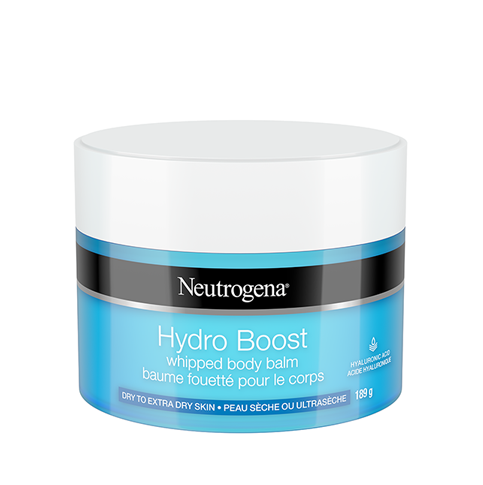 This unique and ultra-light gel-cream formula is powered by Hyaluronic Acid, skin’s hydrator capable of holding up to 1000x its weight in water. 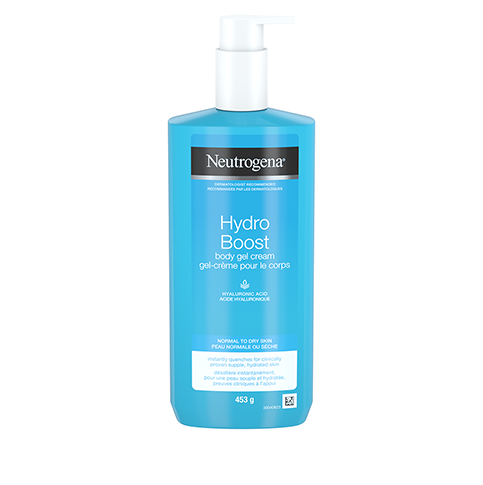 Use daily to help maintain the skin’s moisture balance and lock in skin-quenching hydration. Absorbs instantly with a non-greasy feeling. Tested under dermatological control. Water (eau), Glycerin, Isopropyl Palmitate, Cetyl Alcohol, Dimethicone, Petrolatum, Phenoxyethanol, Sodium Polyacrylate, Cetearyl Olivate, Caprylyl Glycol, Ethylhexylglycerin, Sorbitan Olivate, Parfum, Carbomer, Sodium Hyaluronate, Sodium Hydroxide, Blue 1. My never ending quest for the best hand cream may be over. I love the smell of this stuff (just like the face gel cream) and it absorbs very fast. You don’t need much so the tube goes a long way. It’s not a bad price, either. I’m very happy with it and I know I’ll buy it again.